Nearly 20 years ago, Donald Trump told Fortune magazine that he could run for president and make money doing it. "It’s very possible that I could be the first presidential candidate to run and make money on it," he said in an interview in 2000. But now that he's president, the story is looking a bit different. A new report from Forbes concluded that the presidency has not enriched Trump overall: Measuring Trump's net worth before he announced his run for the presidency in 2015 to the last two years, Trump’s fortune has dropped from $4.5 billion to $3.1 billion. In a statement to the magazine, Eric Trump, who is co-managing the Trump Organization, said, “My father made a tremendous sacrifice when he left a company that he spent his entire life building to go into politics. Everything he does is for the good" of the American people. 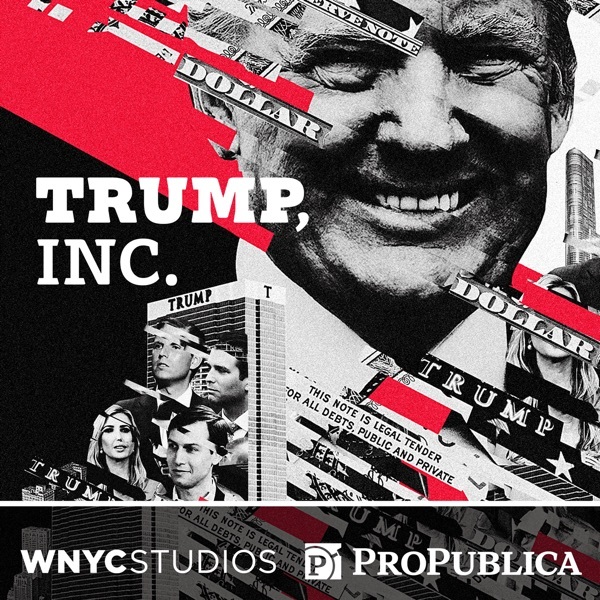 In this Trump, Inc. extra, Charlie Herman talks with one of the Forbes reporter who looked into Trump's finances, Dan Alexander, and how Trump could have saved millions (and prevented a lot of headaches as well).